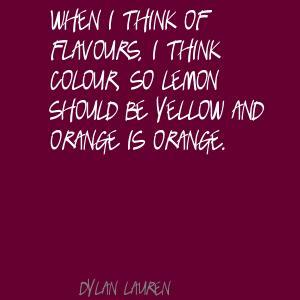 See the gallery for quotes by Dylan Lauren. You can to use those 8 images of quotes as a desktop wallpapers. I love all the gift guides that the magazines put out, whether it's 'InStyle' doing Mother's Day gifts or color guides, or the 'O' magazine Christmas guide. I love the BlackBerry. I'm on it all the time. I literally wrote my whole book, 'Unwrap Your Sweet Life,' on the BlackBerry while I was working out on the StairMill. So many people tease me about having a BlackBerry, but I meet a lot of people who still use one. Obama has a BlackBerry! If I wasn't doing candy, I'd want to create the best rescue animal-shelter organization. Otherwise, the Jackson 5 and Michael Jackson were so much a part of my childhood, and Janet and I have become friends. So my second dream job would be backup singer for Janet Jackson! It's important for me to eat really healthy because I have such a sweet tooth. I eat fish and vegetables for lunch and dinner, and I work out every day. My parents screened 'Willy Wonka & the Chocolate Factory' for my 6th birthday, and I became fascinated by the idea of living in a candy land with chocolate rivers and lollipop trees. Pinterest has been helpful to my business. Making inspiration boards is really key to developing products. When I was getting married, I literally cut out tear sheets and put my own boards together. Had I known about Pinterest, I would have been able to do it so much more easily. When I started Dylan's Candy Bar in 2001, I wanted it to be a place that merged my love of pop culture, fashion, art and music with candy. Since then, we have been fortunate to pioneer artistic partnerships with many legends. Whenever I meet with nutritionists, we discuss the idea of having everything in moderation and that people should eat protein or fiber when they eat sugar. Anytime you can promote young artists and designers is a cool thing. Everything I own has some significance to me. I always liked the idea of leadership and being a captain. I believe dancing is the best stress reliever. I don't like sitting still at a desk and often conduct business on my Blackberry or in walking meetings. I find that the people who don't eat as much candy are really into heavy protein, like steak. I don't eat that. I know everything about candy. Would you believe I even know where to find gumballs in the middle of Africa? If these rich women from 5th Avenue spend a fortune on cashmere sweaters, they will come to my store to buy gummy bears. My favorite place in the world is my dad's house in Montauk. My friends call me Clark Kent: I'm known to change in phone booths. My mom is a painter and photographer and my grandfather was an artist, so I've always been surrounded by creative people. My parents always told me, 'Do what you love because that is what you will do well in.' They told me to make sure that you are happy. 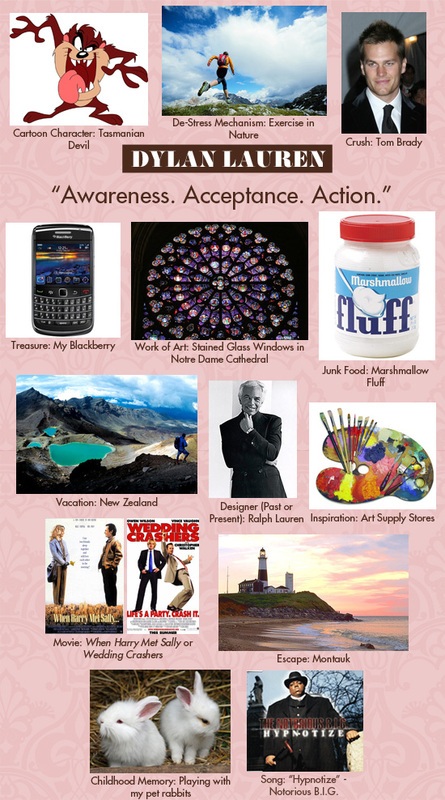 Much more quotes by Dylan Lauren below the page. My parents were inspired by Bob Dylan and Dylan Thomas when naming me. They specifically saved this masculine name for their only girl. Red candy is my favorite - I like red string licorice, Swedish Fish, and red gum balls. The best thing in business is to follow your gut. If a decision is not sitting well with you, don't just make it. There's no denying that candy is comfort food and it's affordable. 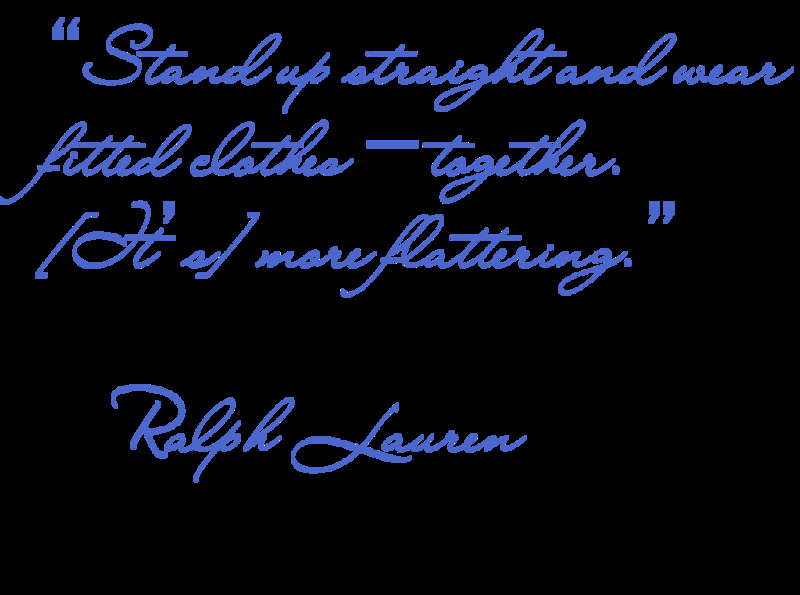 Watching my dad, Ralph Lauren, design clothes when I was young, I was always inspired. Every two months, I allow myself a splurge day where I eat thick, doughy pizza from Pizzeria Uno or an ice cream sundae from my store with birthday-cake ice cream, Marshmallow Fluff, and toppings mixed in. I am a picky eater. By that I mean, I love to pick the raisins out of oatmeal raisin cookies, the chips out of chocolate chip cookies, the white side off of black and white cookies, and the vanilla center out of Oreos.